You've found MYDARNDEST Studio in Rochester, New York. http://agreaterwhole.com/category/planning/reception/ http://freedailysameness.com/wp-login.php Creating visual design solutions informed by pragmatic design thinking. 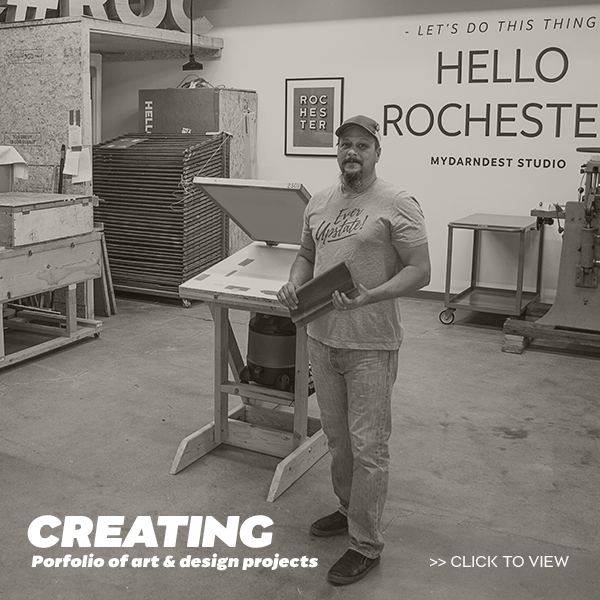 I’m Bill Klingensmith, Principal and Creative Optimist for the design studio, “MYDARNDEST”, in Rochester, New York. 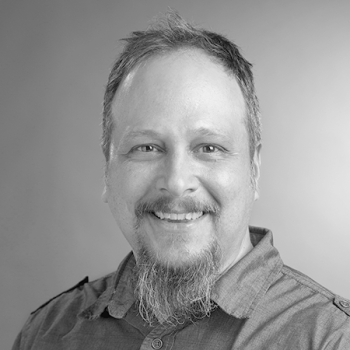 In 2007, after seven years in academia and a term as president of the AIGA Upstate New York chapter, I decided to focus full-time on my own independent design studio. My primary client work is designing and building visual brands for small business. 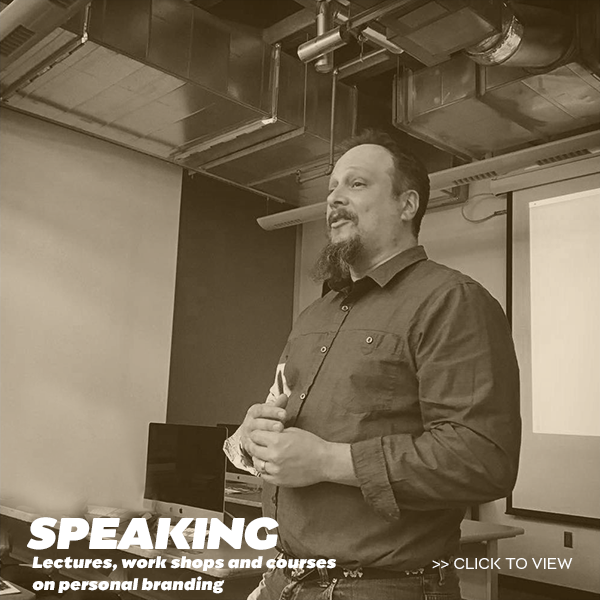 Currently, I’ve added consulting for individuals wanting to develop their own personal brands and increase their professional visibility. I’m Chock-a-block with technical design skills; including a mastery of Adobe Creative Cloud for print, wordpress web development and hand-pulled screen printed posters. If you have a project or need guidance on taking your business up to the next level, please feel free to contact me for an honest conversation about getting it done.